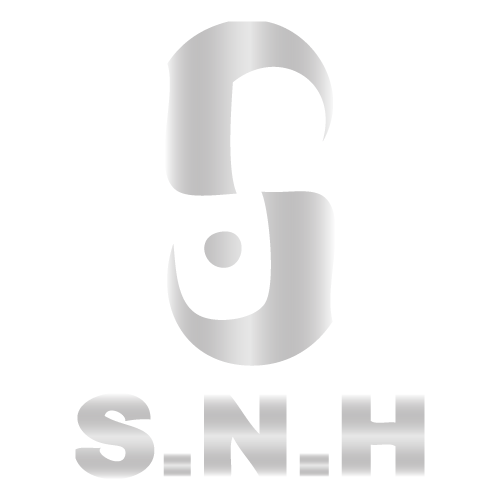 S.N.H. 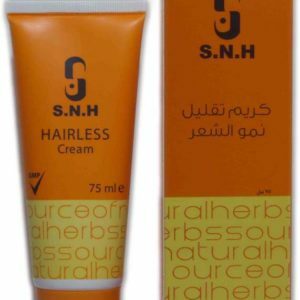 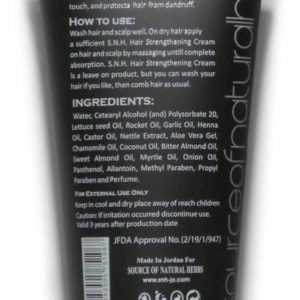 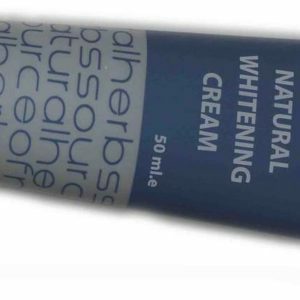 Hairless Cream has been developed against unwanted growing hair in special and sensitive areas, like facial hair, under arms, and bikini – line. 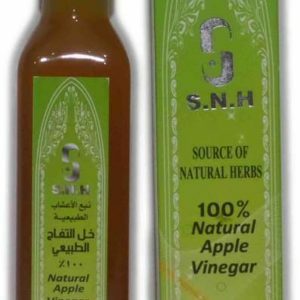 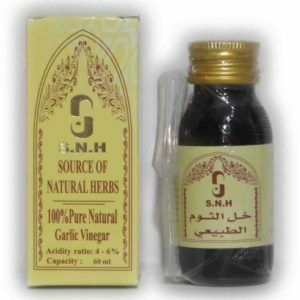 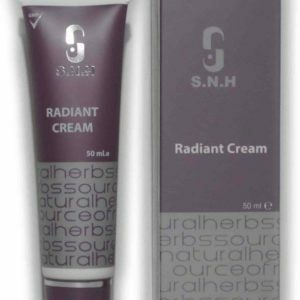 Enriched with Natural Essential Oils, S.N.H. 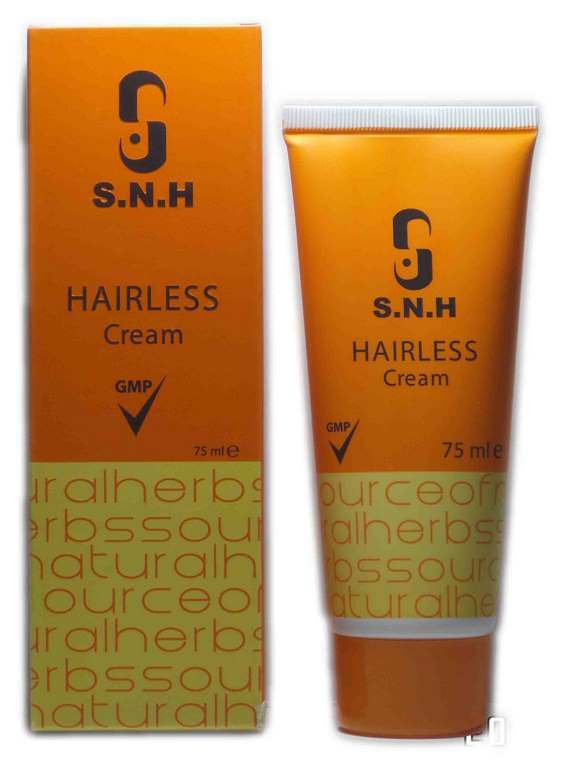 Hairless Cream reduces and delays hair re-growth. 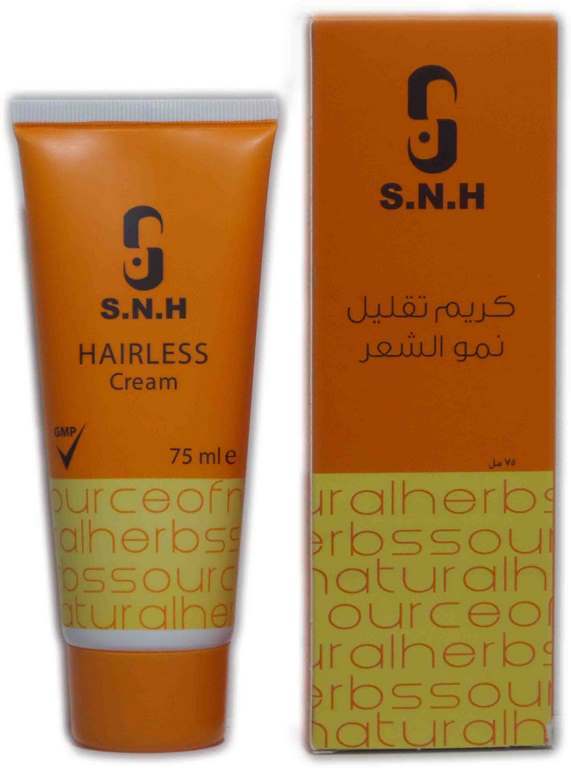 After the removal of unwanted hair by waxing, depilatory creams or any other form of hair removal, apply S.N.H. 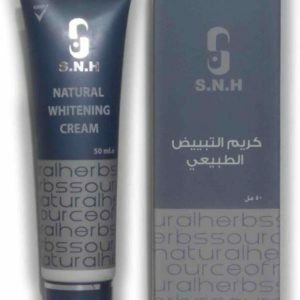 Hairless Cream to skin daily. 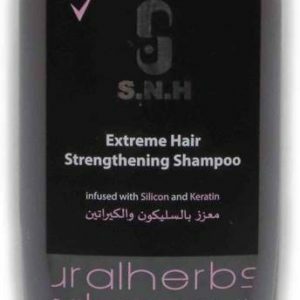 This will cause hair re-growth become smaller, finer, softer and much less visible. 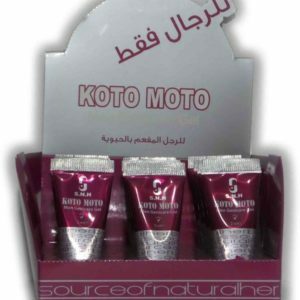 Repeat this application until desired results are achieved.